Women are always pretty, and auto mechanics never are. This is why trust is so important in picking both. I have found a new mechanic. He works the garage at the top of Main Street. His name is George. Men can get through life with one best friend and a mechanic. A woman can’t be a man’s best friend, and neither can a dog. This may ruffle women and disappoint dogs, but that is just the way it is. My last mechanic left me to return home to Egypt. His family was in line to the throne and four years ago he seemed to think the time was right to go back. One day he was just gone, I kept the tire gauge, the new owner said he left for me. I limped back to my Honda dealership, prodigal, apprehensive, and bruised. Most men, deep down, wish women were more like cars. No man ever referred to his car as a “he,” always “she.” It makes me wonder if gay men refer to their cars as “he?” I will check Car and Driver Magazine for clarification on this. My dad was not too much for giving me advice, but he made this point to me strictly and often growing up, he would say, “At fifty-thousand miles you must trade your car in for a new one.” He knew that ruin had been designed into every car. This mischief came from somewhere larger than him, and he wanted to protect me as best he could. We boys, of the fifties and sixties, all had this kernel of truth stuffed into our pockets by our dads. I think it led inexorably to cars that lasted longer, but also, and sadly, to the high divorce rate of that era. We naturally applied the laws of our fathers to what we loved most, cars and women. Nobody really ever explained the difference to us. We forecasted the obsolescence of our marriages in exactly the same way we did for our cars. 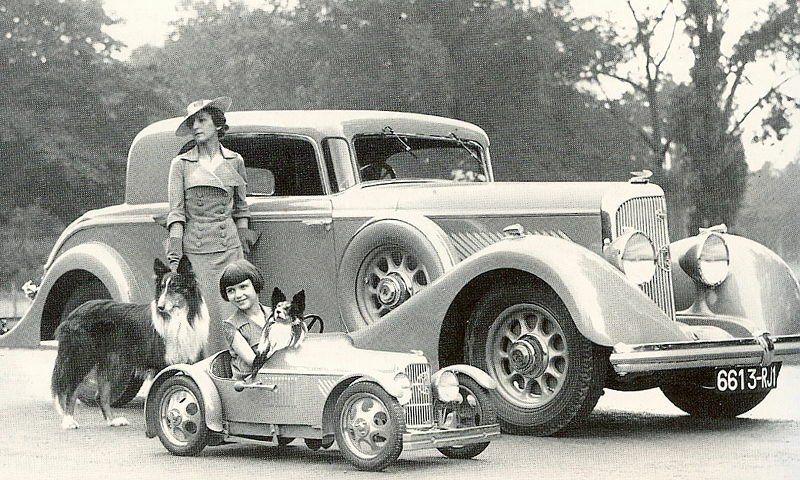 It is not an accident that as the automobile became more reliable and lasted longer, our marriages began to last as well. Cars and marriages are not complicated if you understand their warranties, that 100,000 miles is just the beginning for a car and your mechanic, and a twentieth anniversary in a marriage is simply an occasion to break out humor that only you two can understand.